Why had he said that? He only had one film left on his Marvel contract, and now a blog called Badass Digest was saying that Avengers 3 wouldn’t have the team from the first two movies at all, but would be used as a launching pad for different, younger characters. 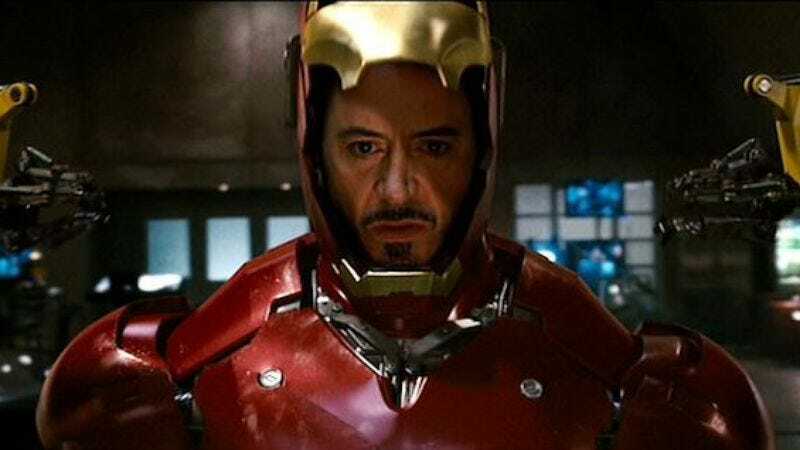 The author seemed pretty certain that Iron Man would be the exception, but Robert Downey Jr. wasn’t sure if he could do another movie without Scarlett and Chris and the gang. Even worse, his knees were starting to give out. Robert Downey Jr. began to massage his temples. He checked his watch. 11:45. Maybe he should call his Sifu. God knows he needed to punch something.